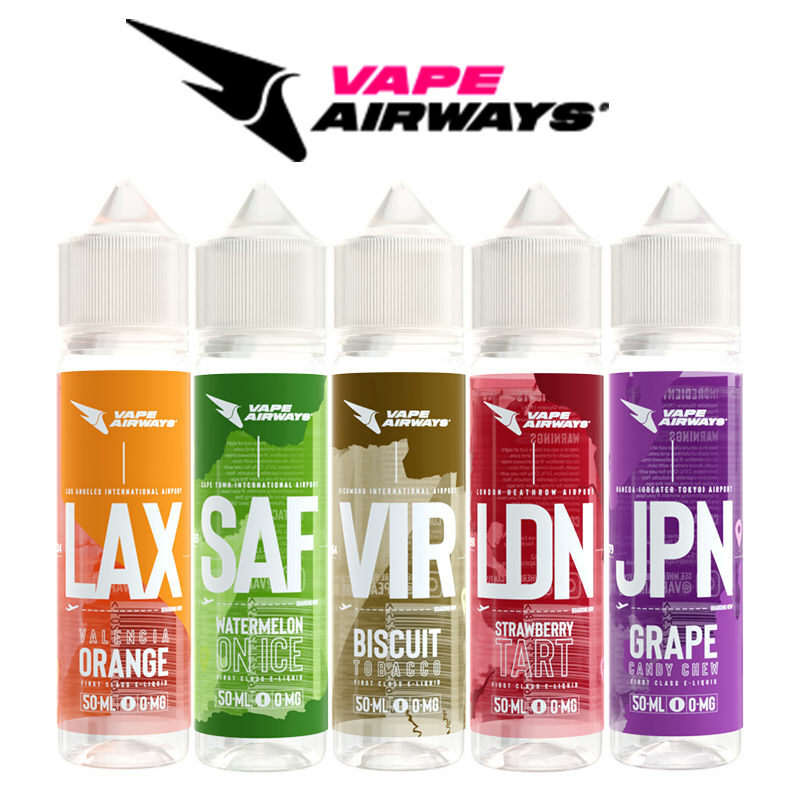 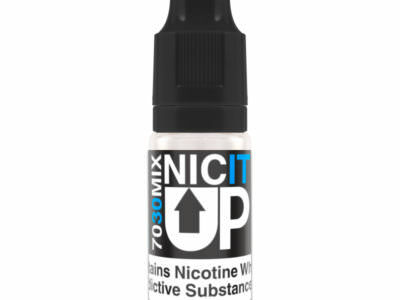 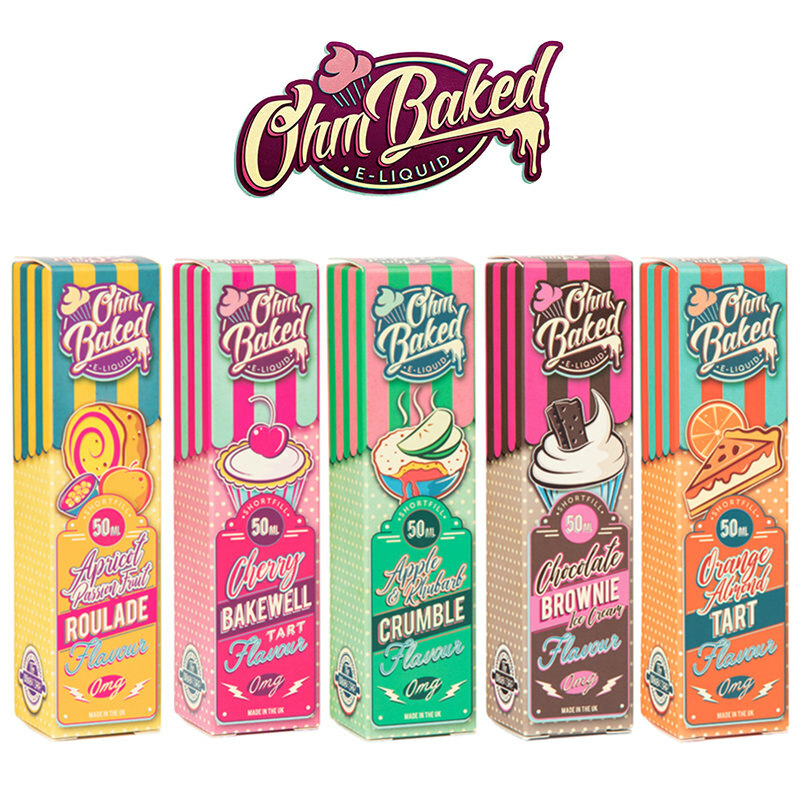 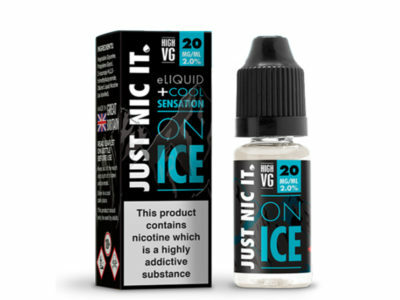 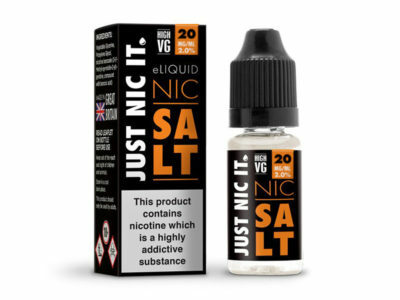 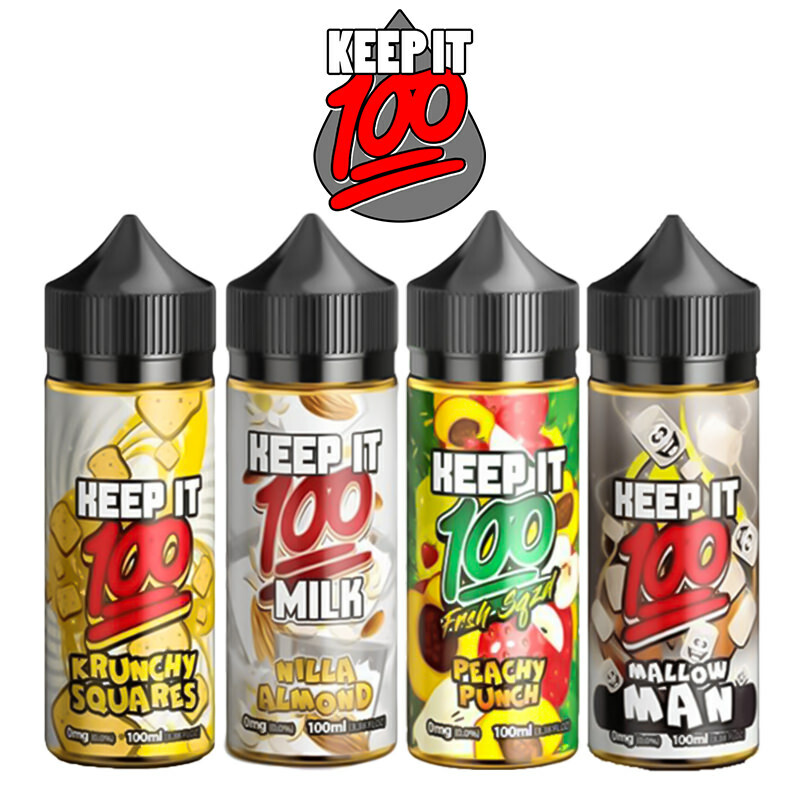 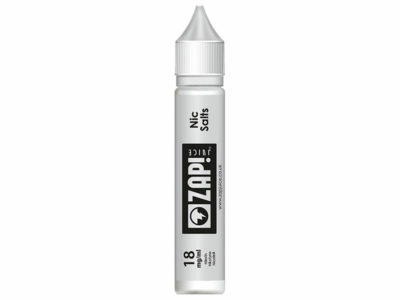 55ml Short Fill Bottle - 0mg Nicotine (£6.99) - On Sale! 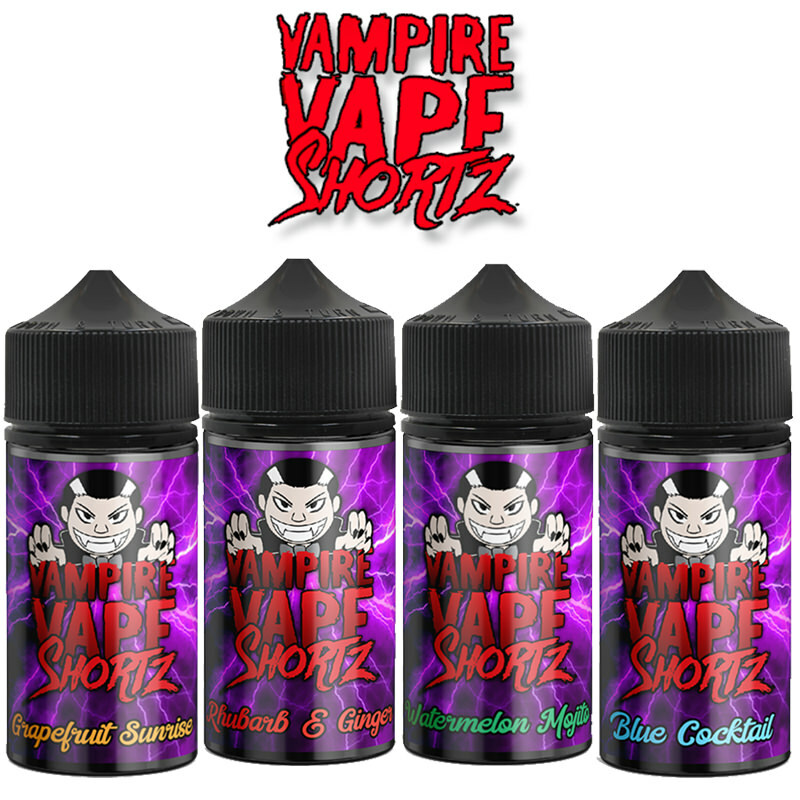 Horny Pomberry E-Liquid by Horny Flava. 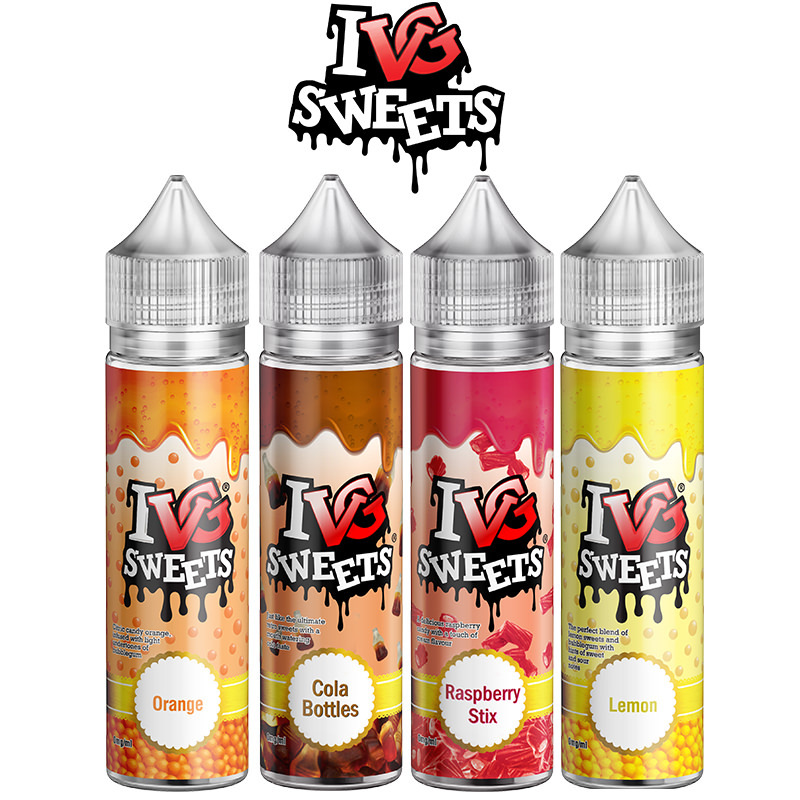 A cornucopia of crazy fruit, strawberry, mangosteen, and fresh melon deliver a real flavour explosion.